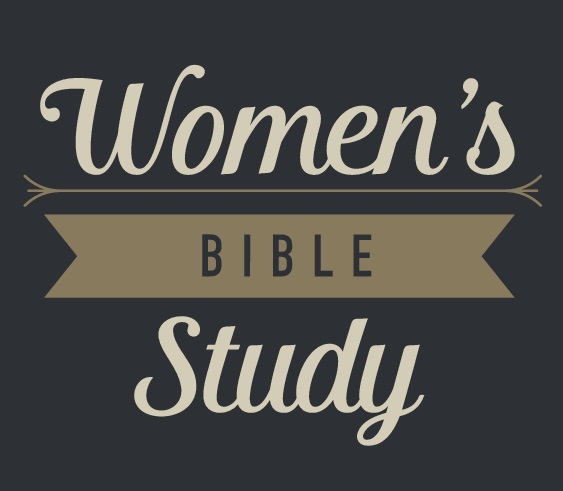 Join other women, beginning Saturday, January 12, in the church parlor, for conversation together about verses and stories in the Bible that focus on "God's Holy Light" and how we experience God's light in our lives. This group will meet January 12, 26, February 9 and 23 from 9:15-10:30 a.m. This will be an informal, group led discussion. Contact Andrea Norman.